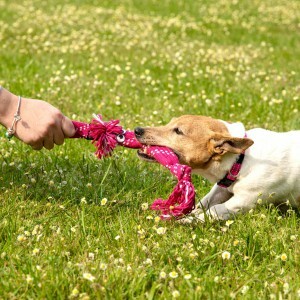 A great way to interact with your dog! 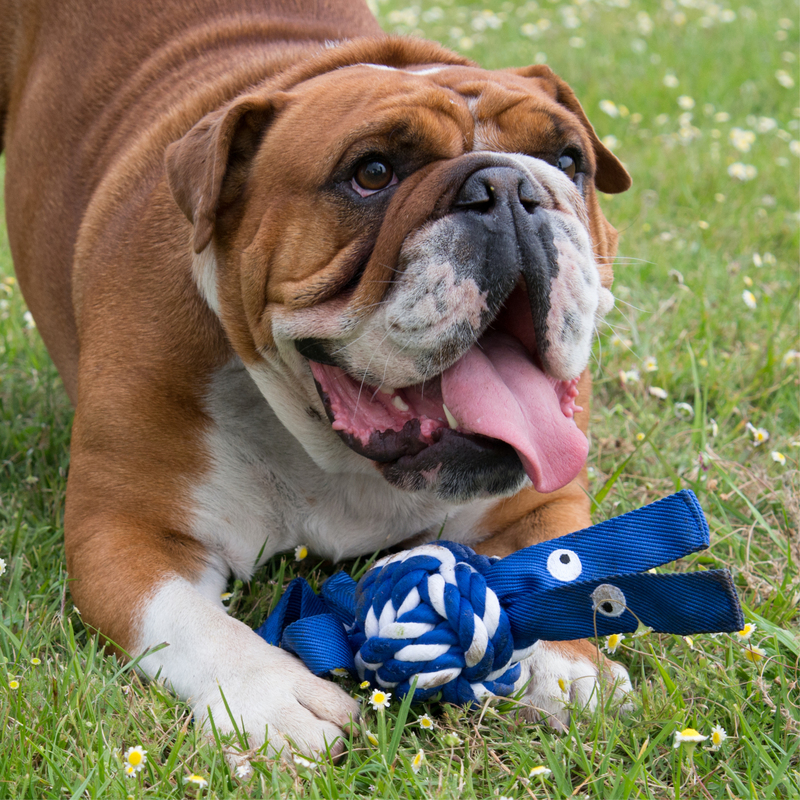 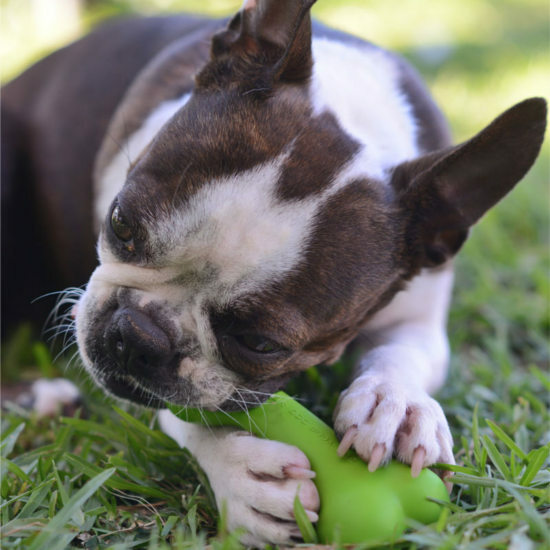 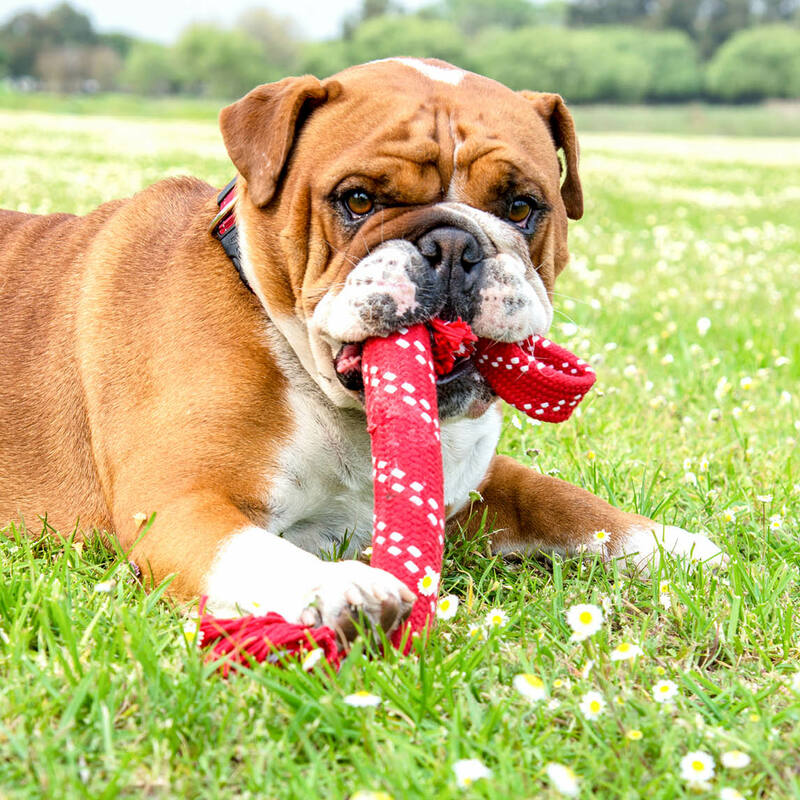 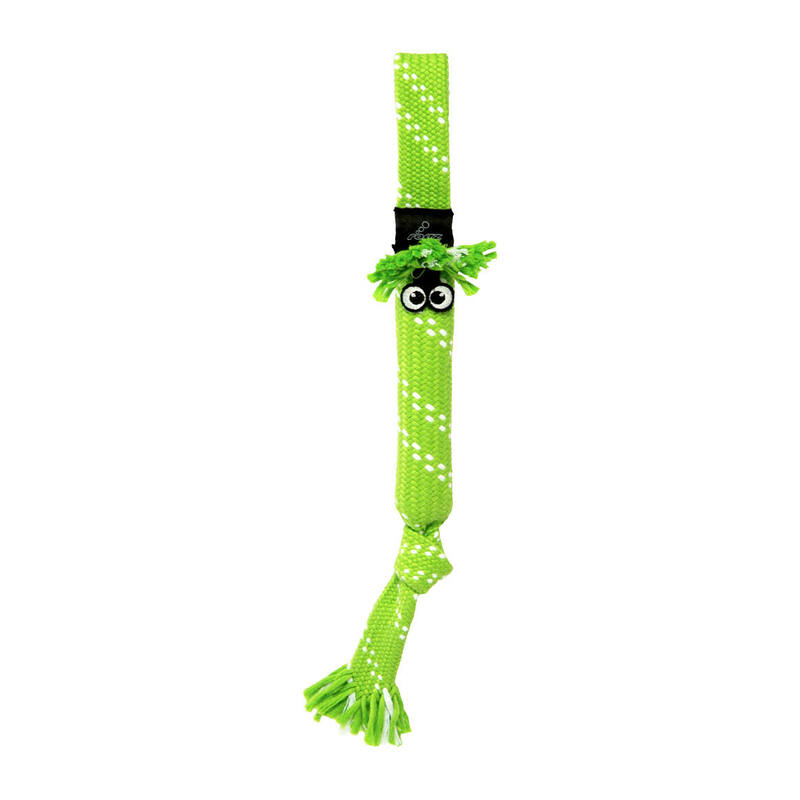 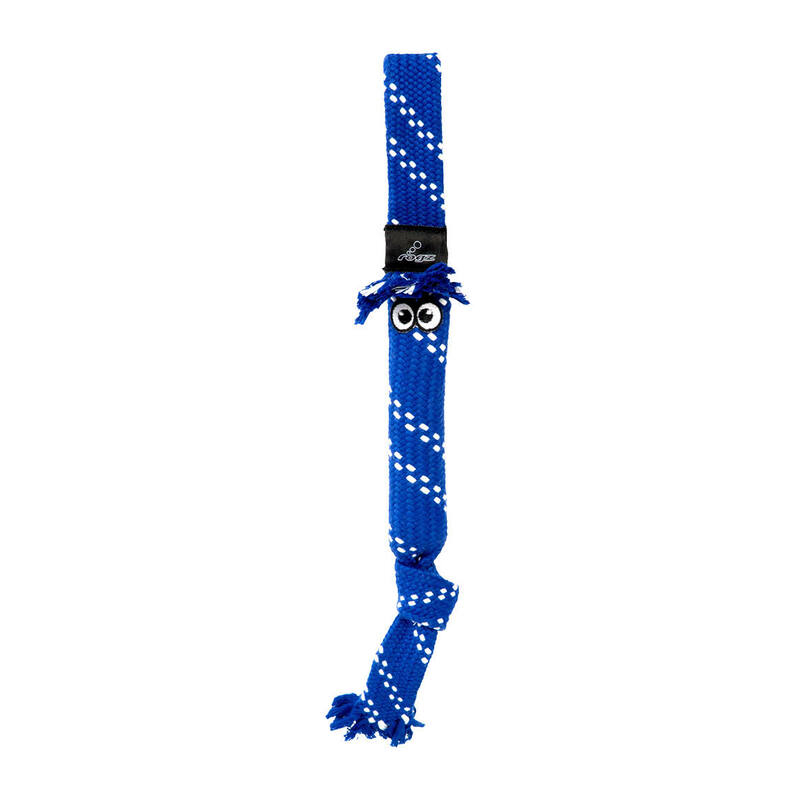 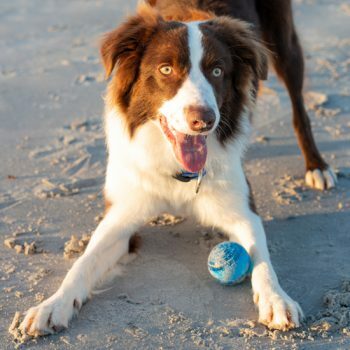 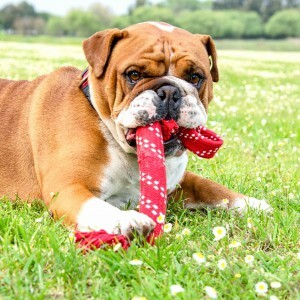 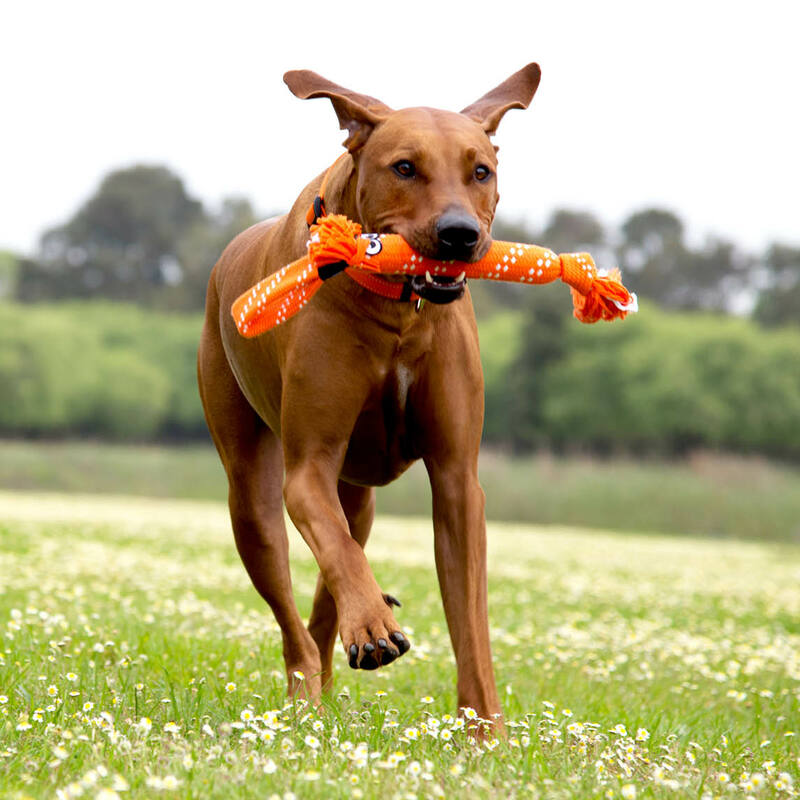 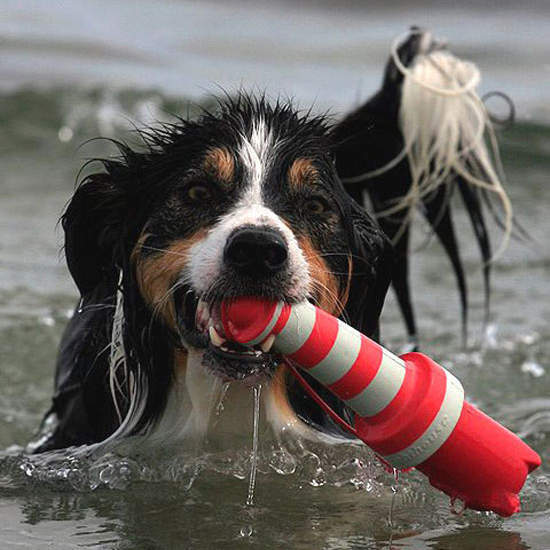 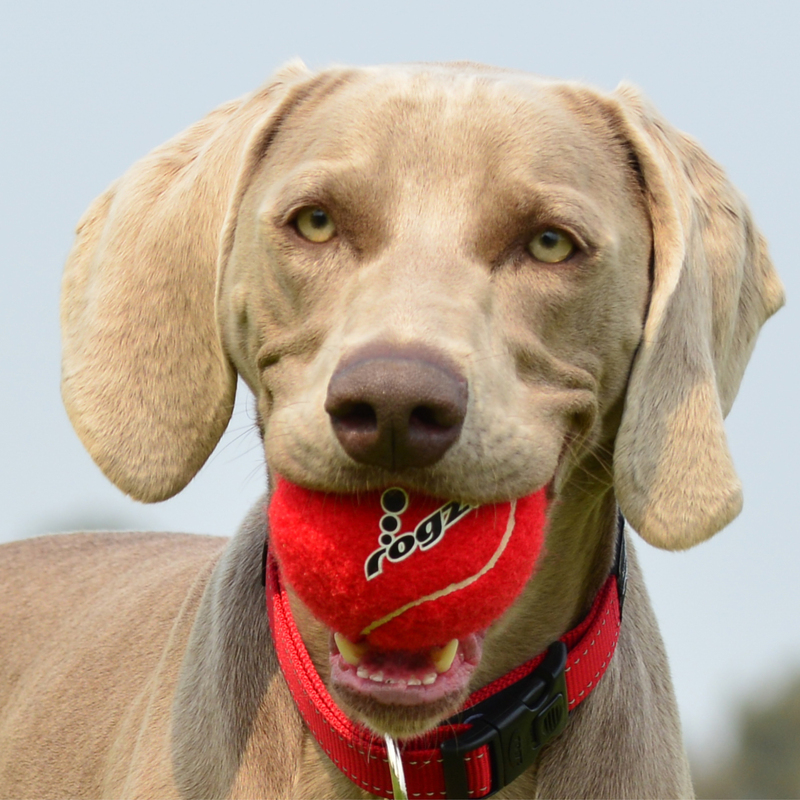 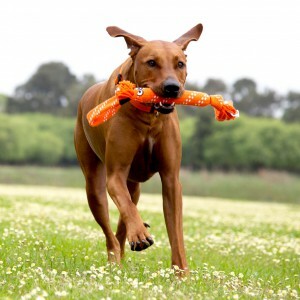 Scrubz have a strong handle so you can play “tug” or “fetch”. 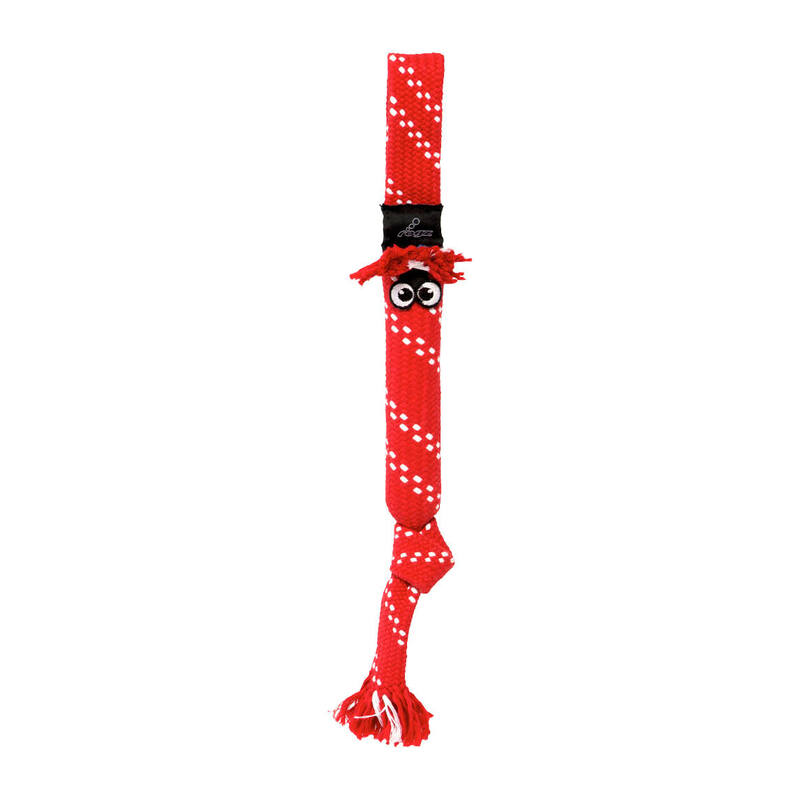 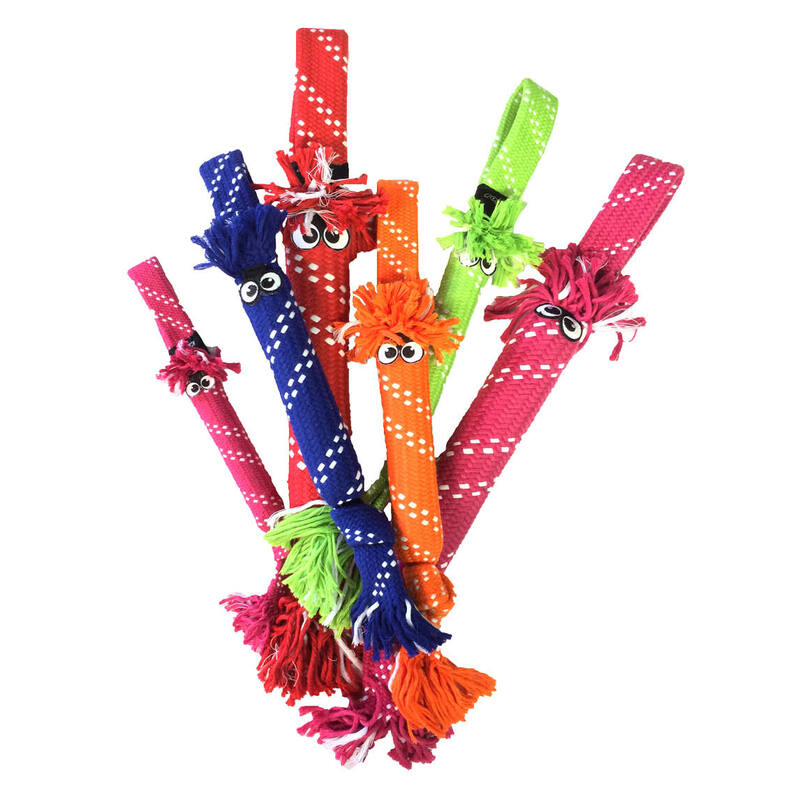 With a fun crackle sound, it will keep your dog entertained while cleaning their teeth.